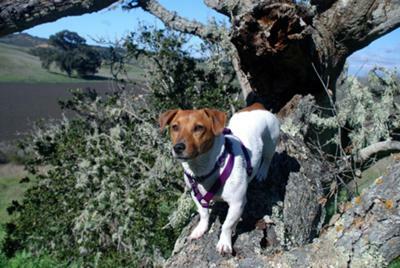 I got my second jack Russell from the pound, she is a typical energetic jack who loves to play and play and play. Her name is Nabby and she really enjoys playing with tennis balls. I have given her and friends many other toys but she always pics up a tennis ball to play with.